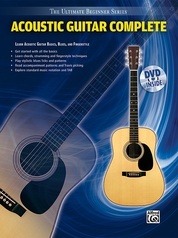 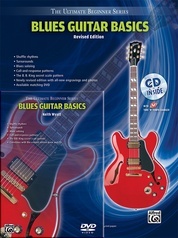 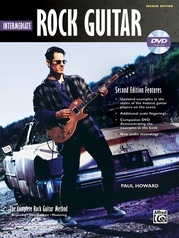 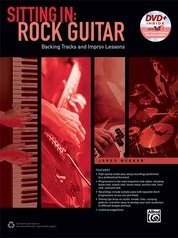 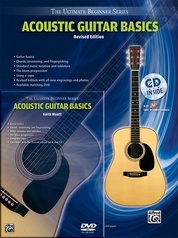 This revised book and DVD package is great for guitarists who know the basics and are ready to take the next step. 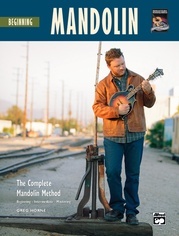 Learn everything from harmonics and funk strumming to swing, Celtic, bluegrass, and Delta blues styles. 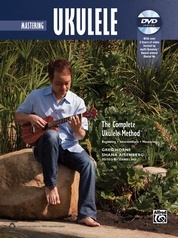 Master the upper positions of the fretboard using major scales, triads, and pentatonic scales. 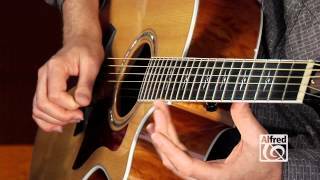 Learn alternate tunings and perform examples in the styles of the masters. 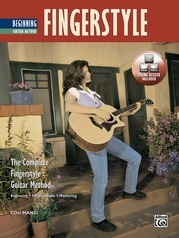 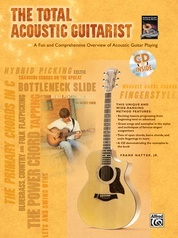 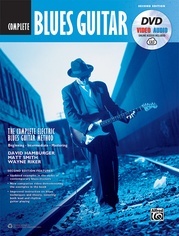 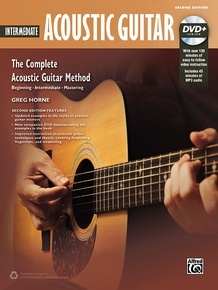 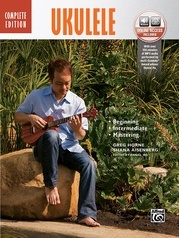 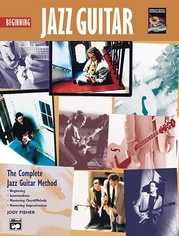 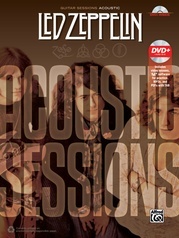 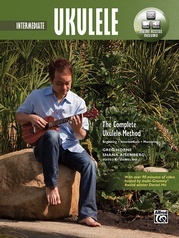 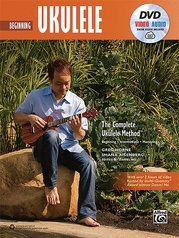 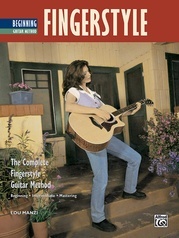 The new DVD is hosted by guitar virtuoso Jared Meeker and includes essential demonstrations and performances. 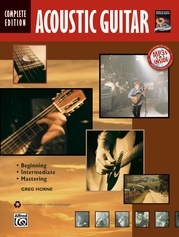 If you have completed Beginning Acoustic Guitar or you are an advanced beginner, Intermediate Acoustic Guitar takes you to the next level.